Tag Archives for: "FRIENDLIEST BARTENDERS"
May Calendar!! Find your name and mark it on your calendar! Our signature Flip Night offers the best deal in town – FREE drinks if you call the flip correctly. 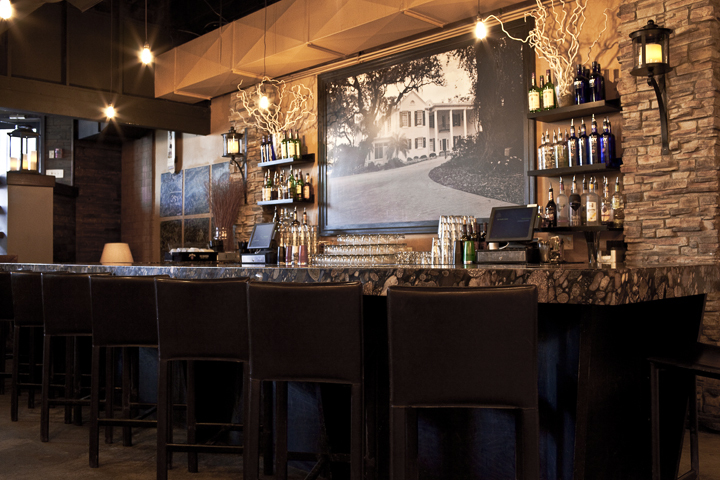 Come join good people and friendly bartenders at a great location – The Front Porch! See you tonight! Are you in search of a Denver Hotspot for Happy Hour? Look no further, The Front Porch offers cheap drinks, lots of fun people, and a great networking opportunity! Not to mention our awesome location and friendly bartenders. We always have something going on – look at our name calendar or join us every Wednesday for Flip Night! Happy Halloween weekend from The Front Porch. We look forward to seeing you all dressed up! It’s Friday! Rebecca Black sending you into the weekend! It’s Friday, Friday Gotta get down on Friday Everybody’s lookin’ forward to the weekend, weekend Friday, Friday Gettin’ down on Friday Everybody’s lookin’ forward to the weekend… P.S. Kerry, Todd, and Savanah you drink free tonight! Tonight is Flip Night at The Front Porch! Prepare for Flip Night with an interactive coin toss game! No excuses; come to play, come to win, come to have FUN! See you all tonight at The Front Porch! Today we welcome to our great city of Denver the two candidates vying to spend the next four years in the oval office. They will square off at the DU campus and debate our nation’s hottest issues. We invite you all to DVR the “great debate” and spend the evening with us for FLIP NIGHT!